Home > Publications > How much is your brand worth? 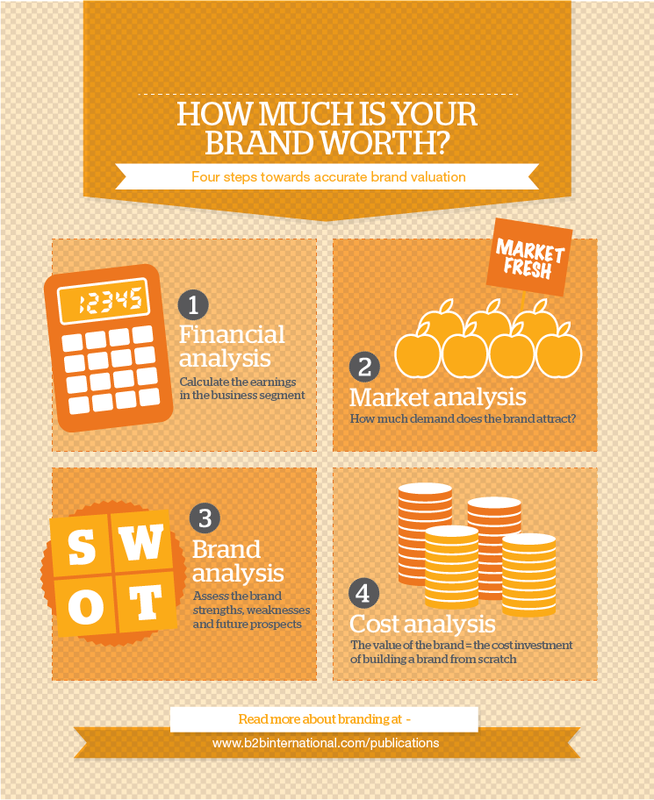 Determining the value of a brand is not an easy task. Here are some step-by-step analysis pointers that will help you to establish its value.